But not me. My mind starts questioning why I might be getting this bargain holiday. If this place is usually so expensive, why has the price been halved in recent months? Is there a more sinister reason behind those slashed prices? Could it be to the possible detriment of our health??? Some may call me a conspiracy theorist, but I merely consider myself to be very open minded when it comes to the what’s, when’s, why’s, and how’s of our world. And I have to say, over the last few years, I have noticed a direct correlation between the nuclear disaster in Japan, and the reduced prices of travel to Japan, and later, to Hawaii. According to numerous articles published on the website The Natural News, as well as the beginnings of some mainstream media coverage on the ABC regarding the actual enormity of the disaster, I am very concerned when my family, friends and patients tell me they are going on a bargain holiday to one of these locations. • The nuclear disaster in Japan is still as unstable as ever. • The problem has not been fixed, rather, it has been covered up. 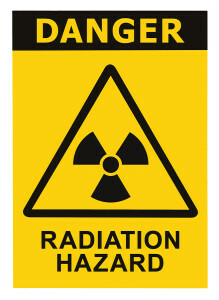 • Radioactive water is currently flushing into the Pacific Ocean in huge volumes on a daily basis. • Contamination has been widespread- both on land and sea. • Many Japanese farmers are not eating the food they grow due to high radiation levels. • There has been a huge increase in the number of children with thyroid problems around Fukushima in recent years. 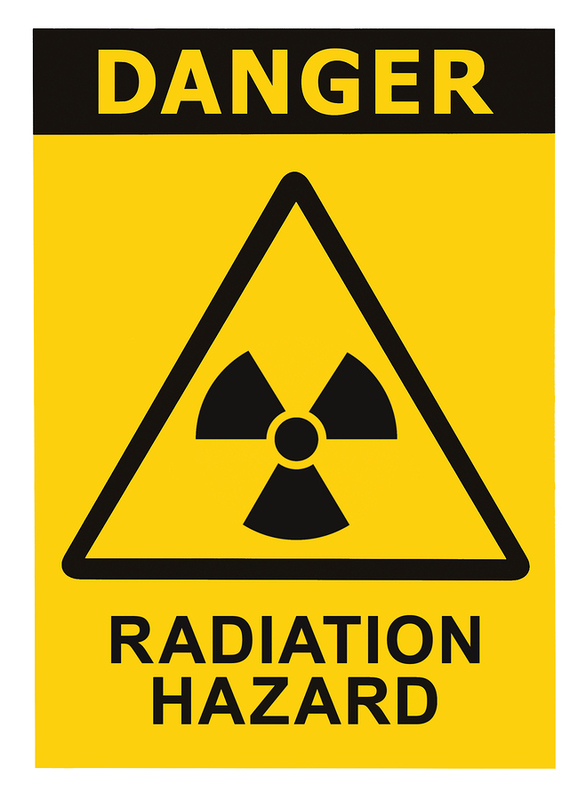 • Increased radiation levels have contaminated and continue to contaminate the Pacific and have reached the United States. • Apparently a large amount of the sea floor close to the Californian coast is now devoid of life, with radiation pointed as being to blame. • Hawaii is in the middle of the Pacific Ocean and has recently slashed it’s flights. • According to some reports, seafood is being contaminated to dangerous levels, including Tuna. Initially, the media was all over this story, and then, without progress reports or celebrations of it being under control, the media went silent. And that to me, seems like a very bad sign. Obviously the choice is ultimately down to the individual. But I would strongly advise you to do the best research you can. Read a few conspiracy theories and see if they all say the same thing. And make your decision as a result. I feel very lucky to have visited both Japan and Hawaii about 10 years ago, but at the same time, I am very sad. I will likely, never be going back there. I may never show these amazing places to my partner. Unfortunately, until I feel like I am fully informed on what the truth of the situation is in those areas, my health will remain my number one priority. You are very welcome Julie. Yes I think that’s all we can do- try and spread the word and let people do their own research and make up their own minds! Thank you for the feedback!